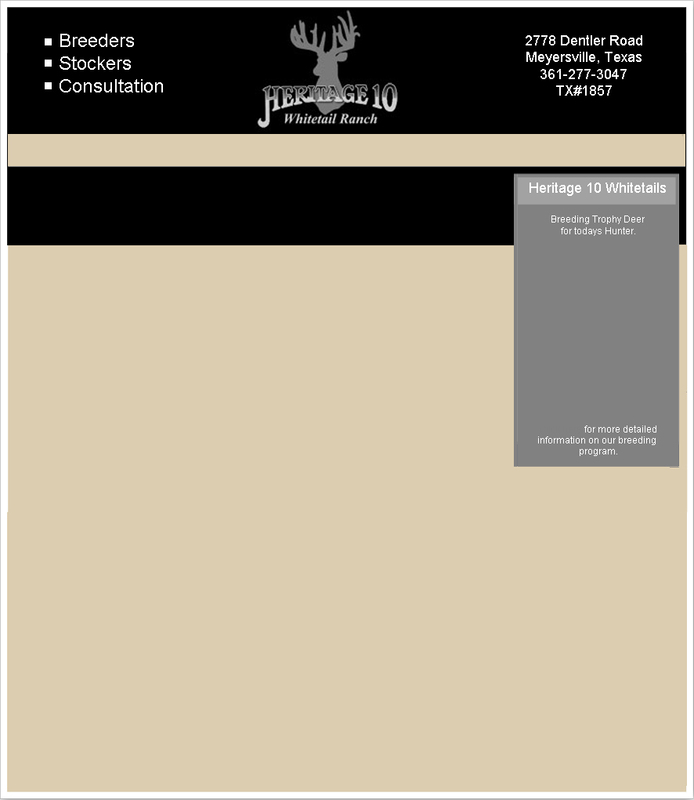 At Heritage 10 Whitetails we believe that the does in the herd are at least as important as the bucks if not more. Knowing the importance of the genetic input from the does side, I spend a lot of time researching pedigrees. 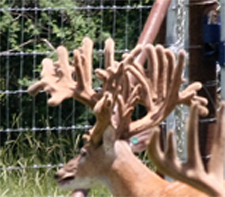 Our does are every bit as impressive as our bucks. Does from many different bloodlines such as the great south Texas lines of Cotton Mesa, Gonzales, Robert Williams, Marty Berry and others have given us a great genetic base. From there we brought in a number of big frame sires through A.I. 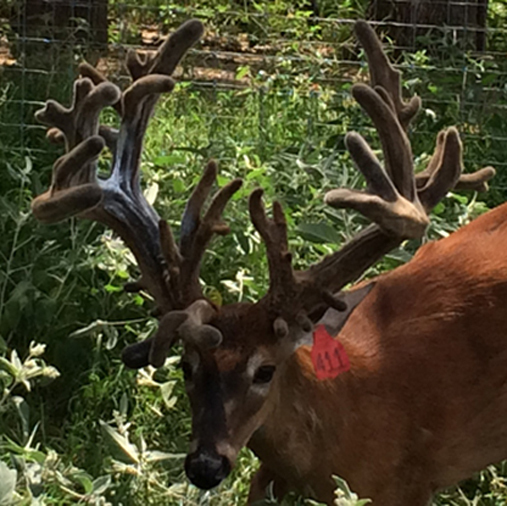 Check out our Deer For Sale. Click on the name to see the pedigree.